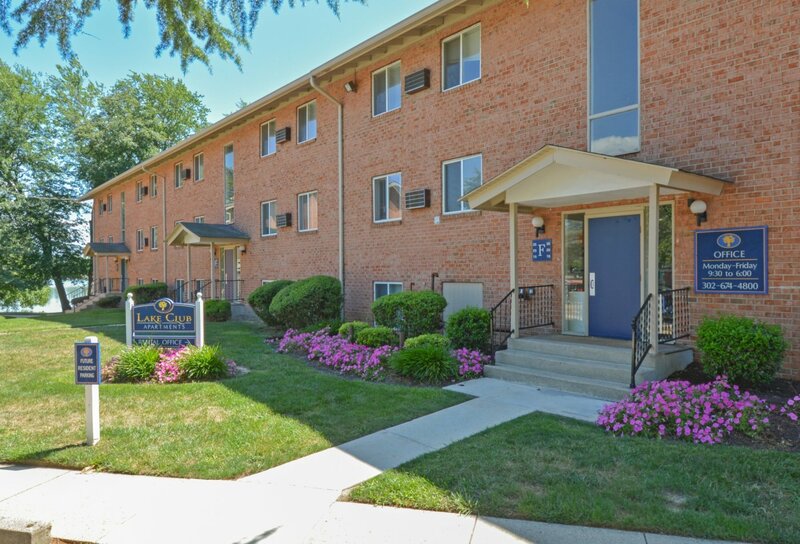 Welcome Home to Lake Club Apartments! 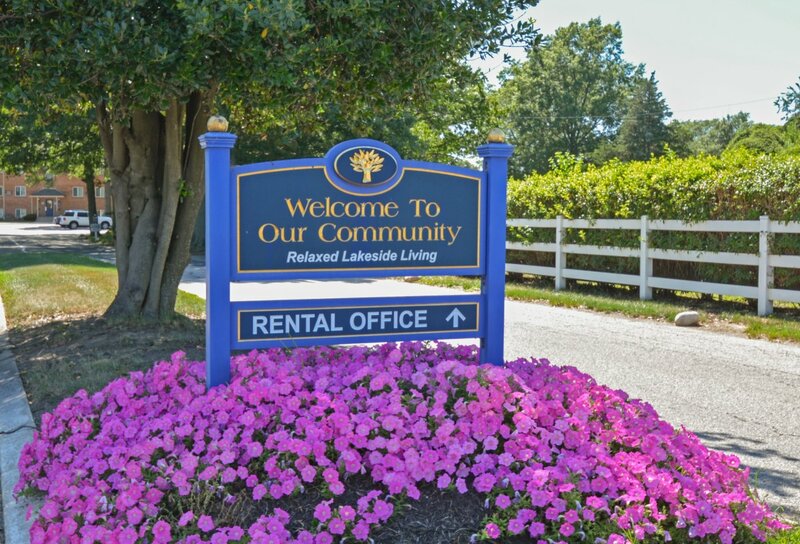 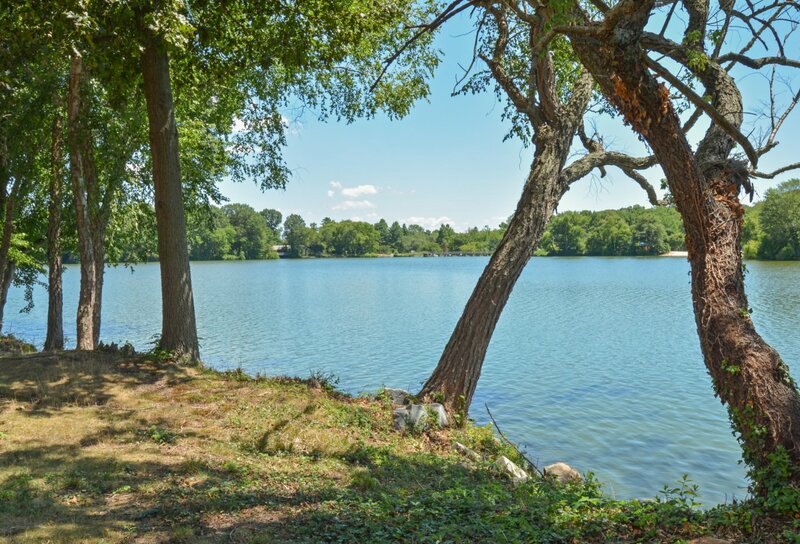 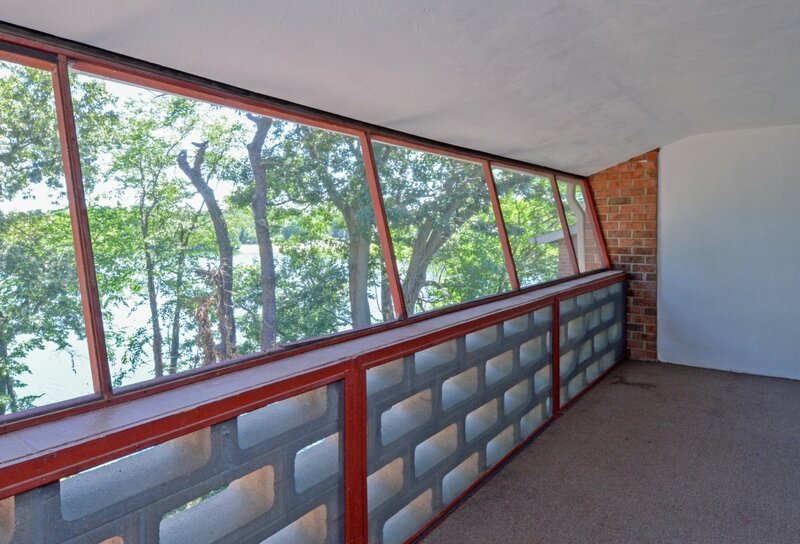 Welcome to the relaxed lakeside living that Lake Club Apartments provides. 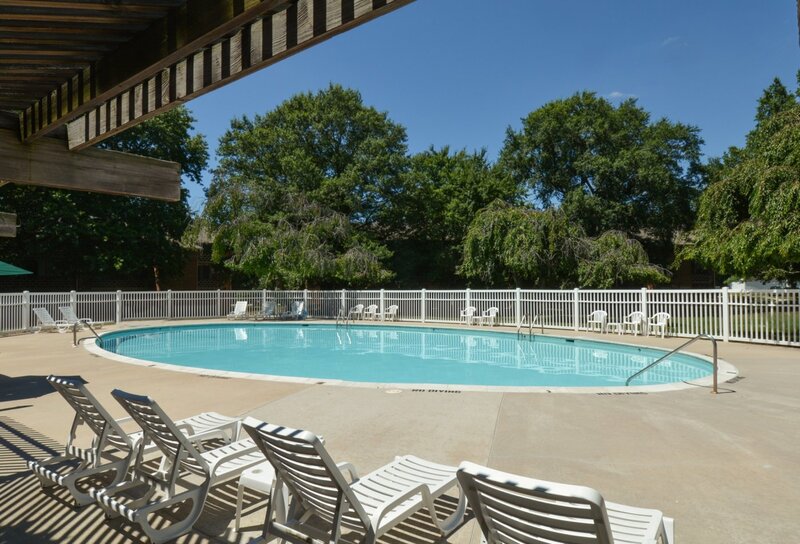 One, two, and three bedroom apartments equipped with in-unit air conditioning, individual climate control, screened in patios and balconies, and an incredible view of Lake Silver provide residents with everything they need to be comfortable. 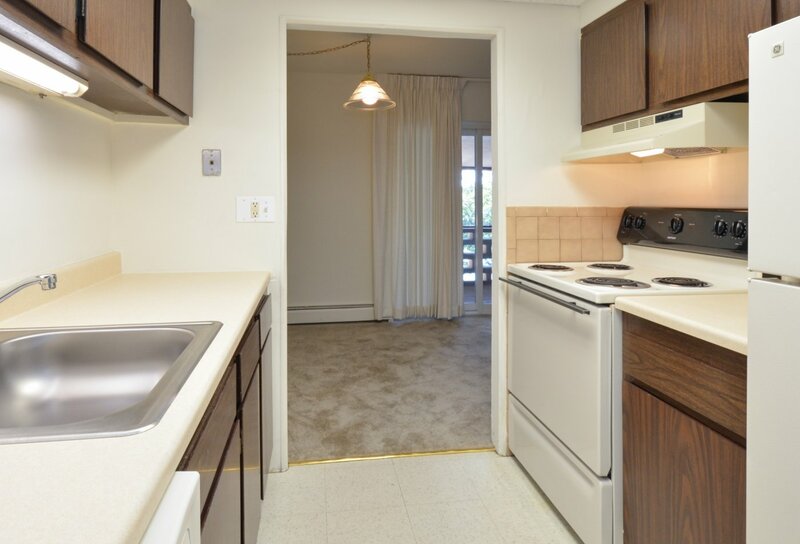 To schedule your tour, contact our leasing office or stop by today!